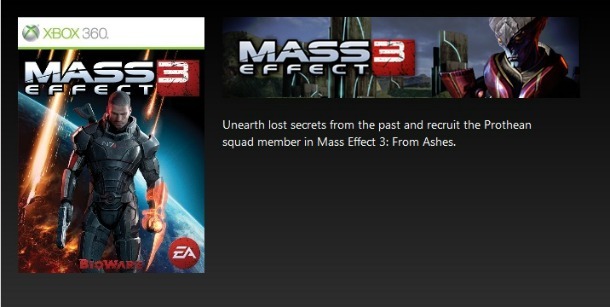 Microsoft published the first DLC for Mass Effect 3, titled ‘From Ashes’ which costs 800 MSP. 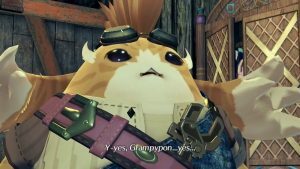 Of course, they weren’t supposed to to that, hence the DLC has been removed from Xbox.com. 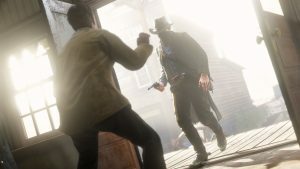 Bioware producer Mike Gamble confirmed that this is a launch day DLC and will be available for the PC, PS3 and Xbox 360. 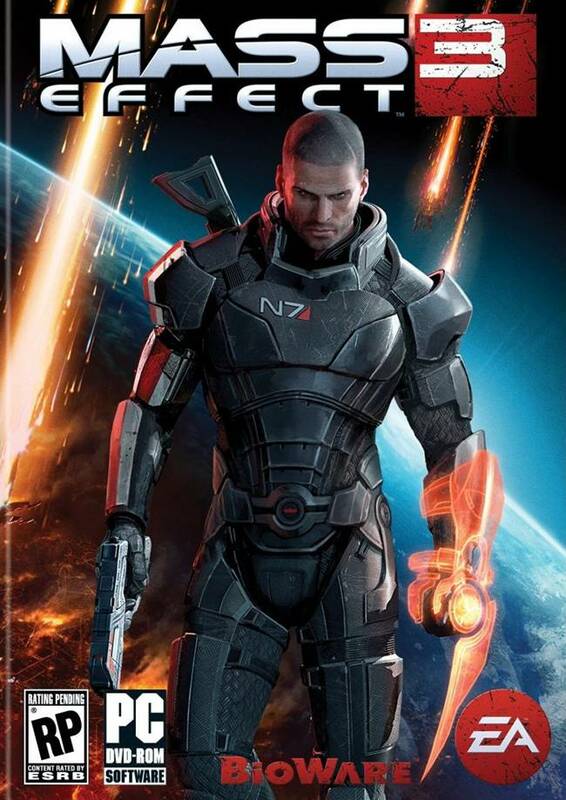 We’re happy to confirm that Mass Effect 3: From Ashes DLC will be available at launch for all platforms. For those of you who have purchased the N7 Collector’s Edition (including the PC Digital Deluxe Edition), you will get this content at no extra charge. Unearth lost secrets from the past and recruit the Prothean squad member in Mass Effect 3: From Ashes. Mass Effect 3 will get a simultaneous release on PSN, and you can check out more details about that over here.